The marriage of sweet raw wildflower honey and the burn of hot habanero peppers makes a great condiment for chicken prepared just the way you like it. As you might not know habanero peppers are slow to kick in, so you first taste the beauty of sweet raw wildflower honey, followed by the kick of the habanero peppers. Just the perfect way to spice up your life! 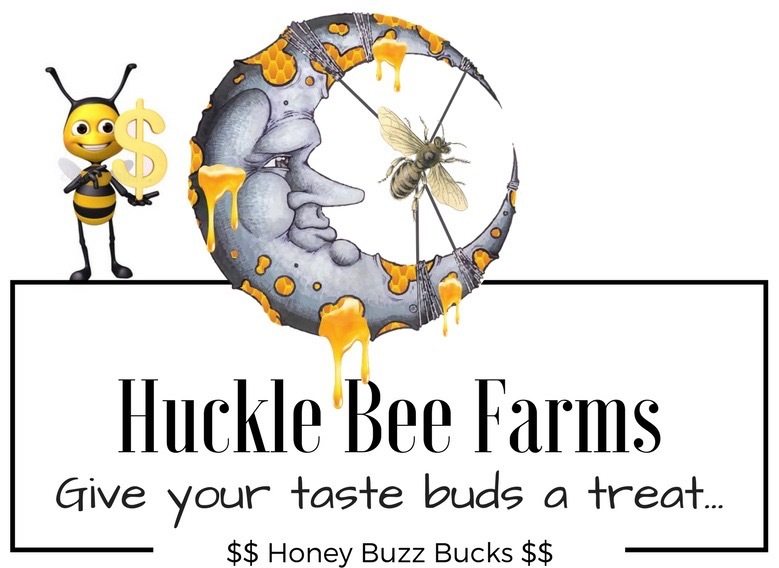 I love, love, love the Habanero Honey from Huckle Bee Farms!! I use it in tea, especially when I have a cough or sore throat...it's the perfect blend of hot and sweet, and immediately I feel better! I highly recommend this honey, not just for tea, but for cooking as well! If you love honey but like some heat, this product is for you! I absolutely love it!!! I put some on my pancakes whenever I have them. I also use it in my dinner recipes that call for honey. Based smoked salmon with Habanero Honey, amazing! Hot hot hot This is super delicious! I love how it’s super spicy and then once it’s warmed up and in a liquid state, the heat subsides. Wonderful over grilled chicken and Brussels sprouts.